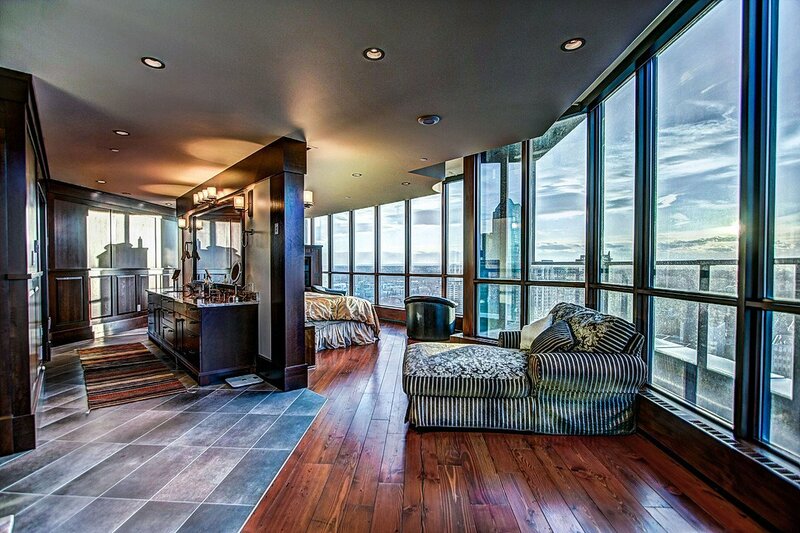 Now here is a condo unit that is a little bit different from the norm. 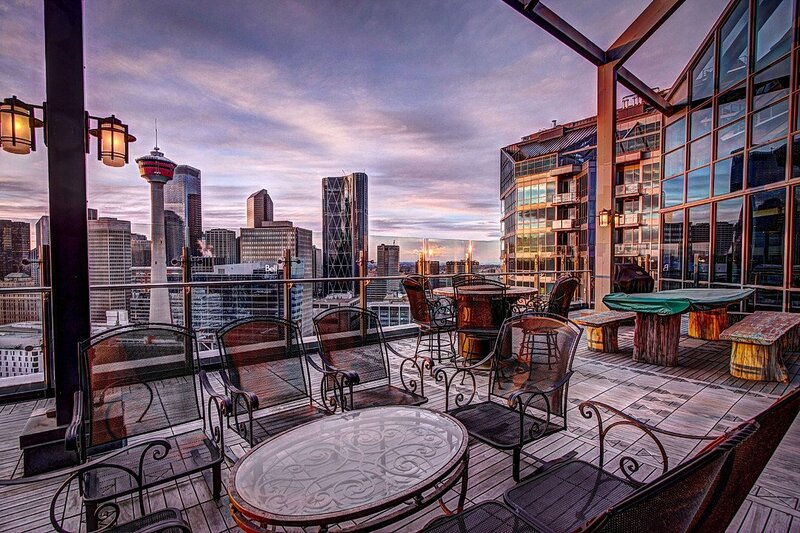 Those looking for a whole lot of living space high in the sky in Calgary might want to take a look at this Keynote One condo unit. 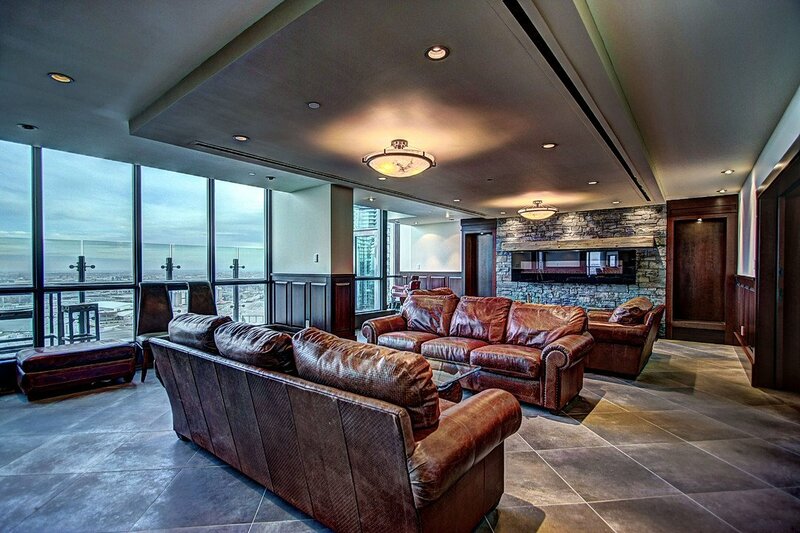 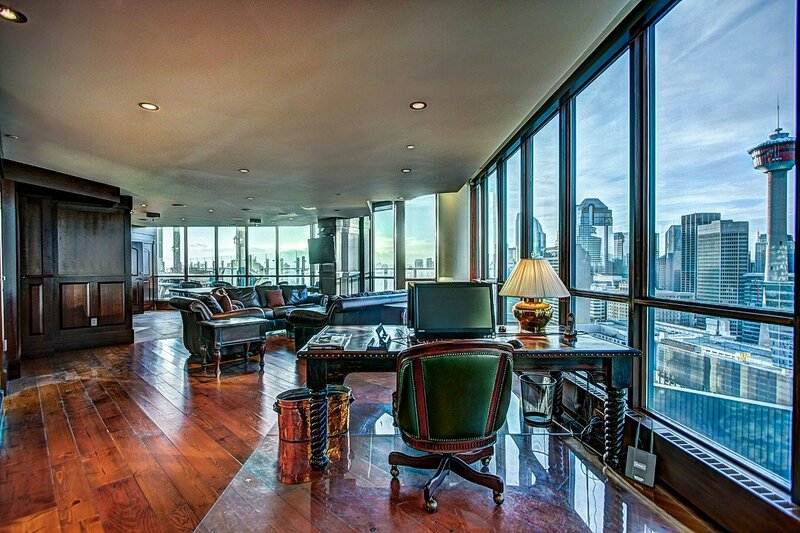 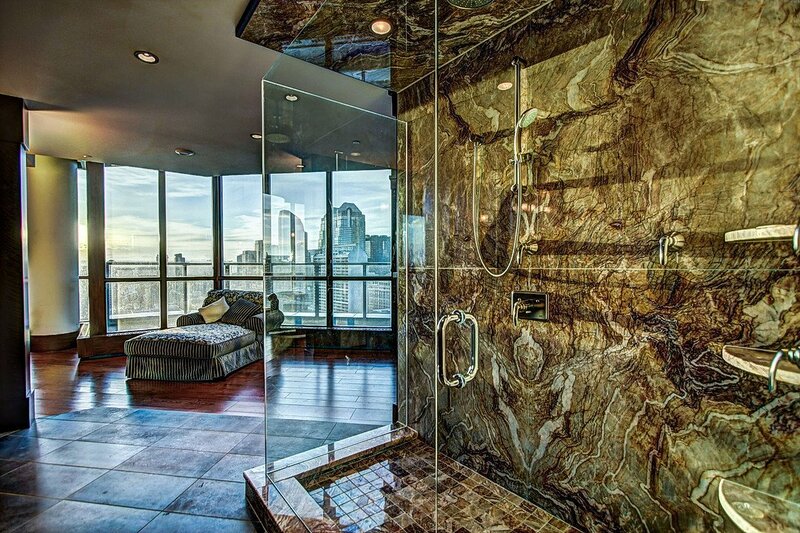 The entire 26th floor is yours with just over 6,000 square feet of luxury living space. 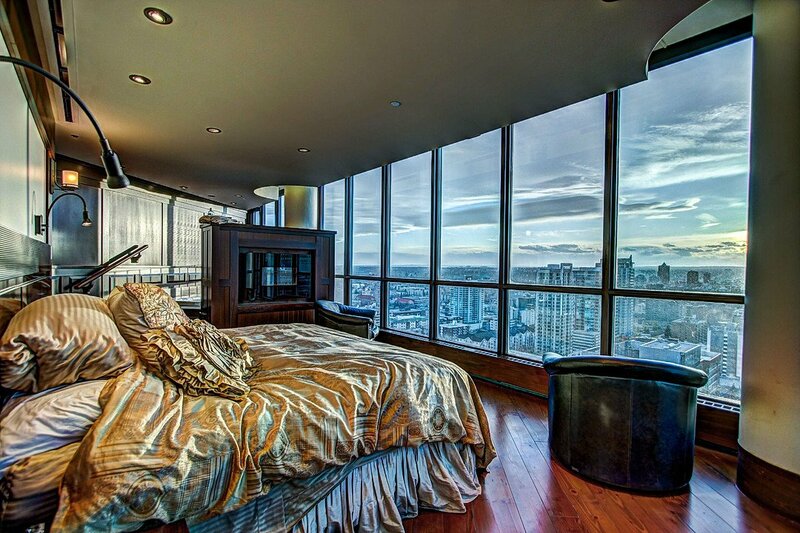 There are two bedrooms, two full bathrooms and another three half bathrooms scattered about. 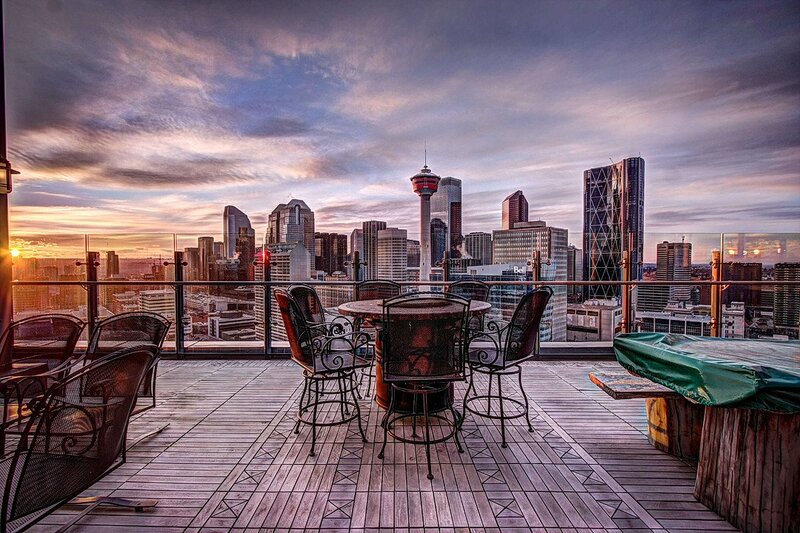 I really like the two private wrap around patios that provide unobstructed views of the city, mountains and river. 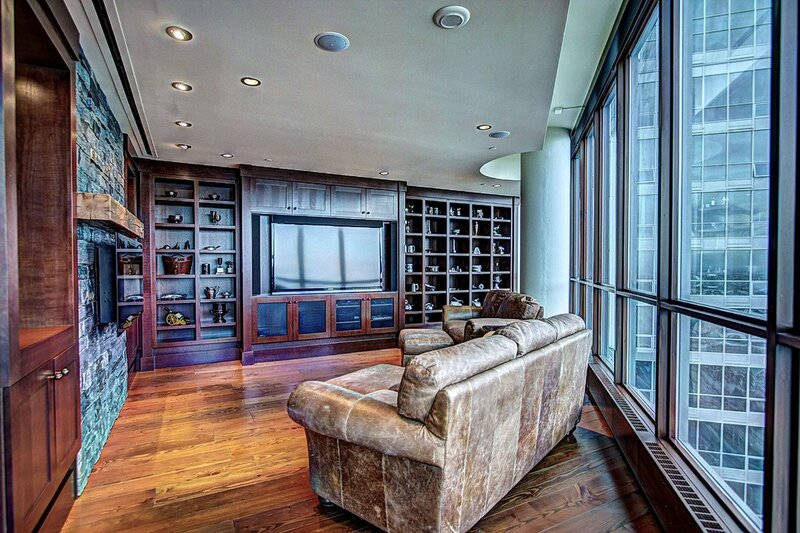 It’s currently on the market for $5,500,000 CAD with Sotheby’s Realty International. 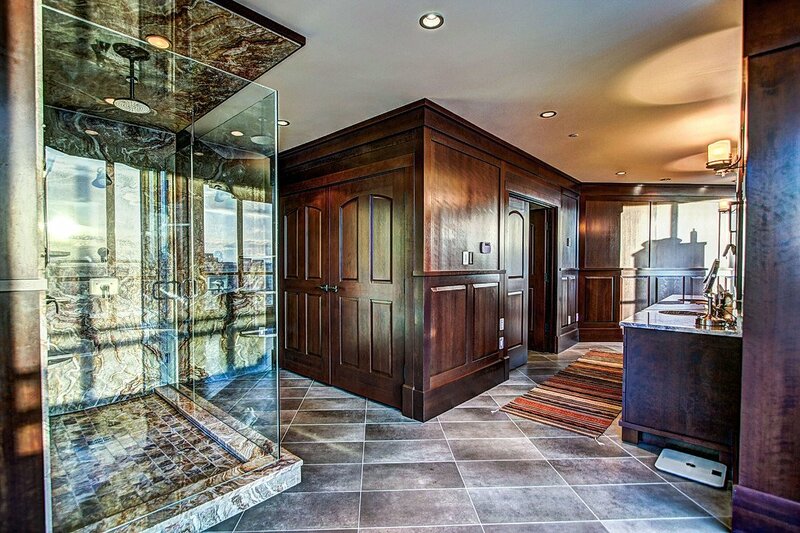 You can reach either Dennis Plintz or Luke Nichols if you would like to know more about this Keynote One condo unit call them at 403.254.5315 to see this stunning condo.